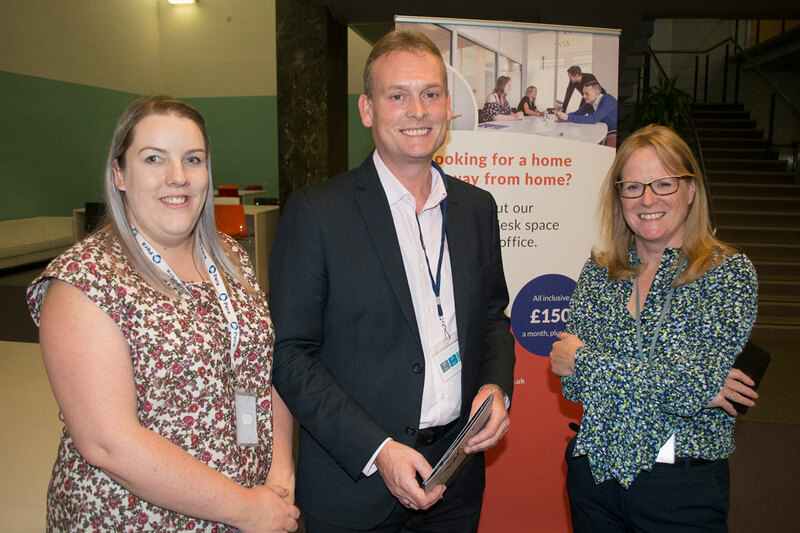 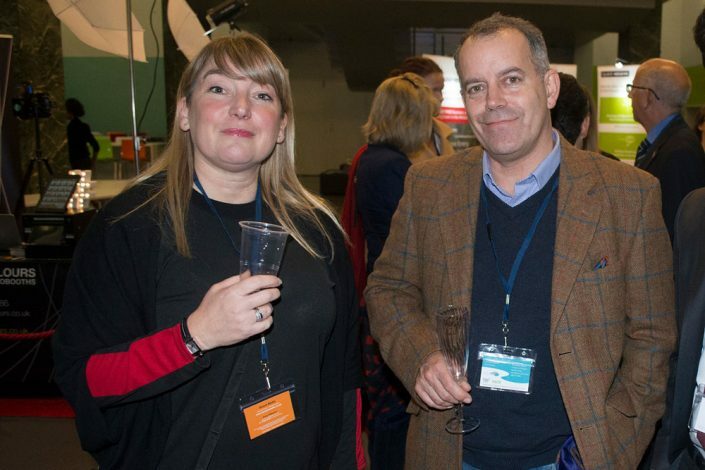 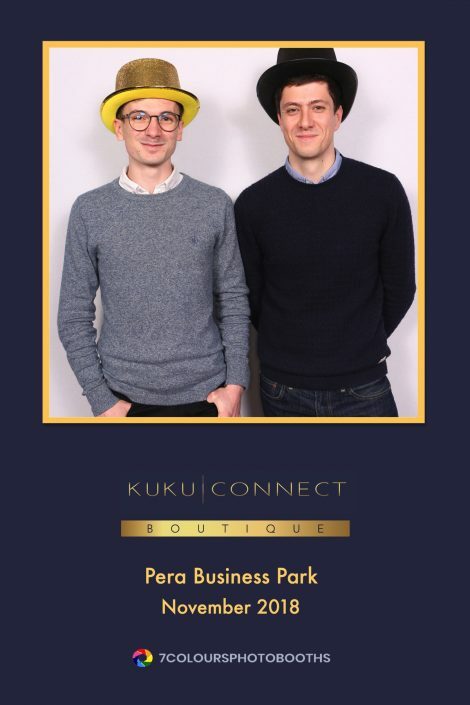 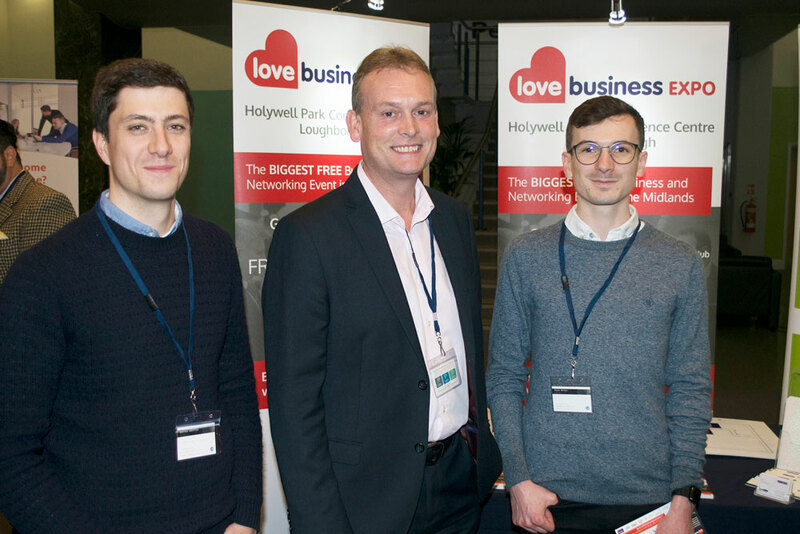 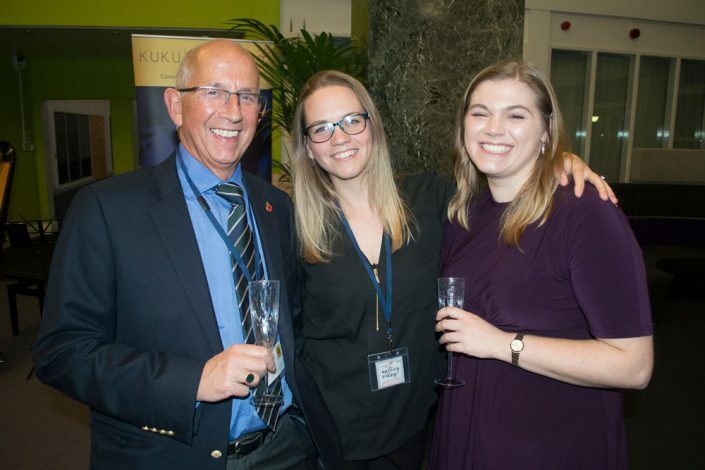 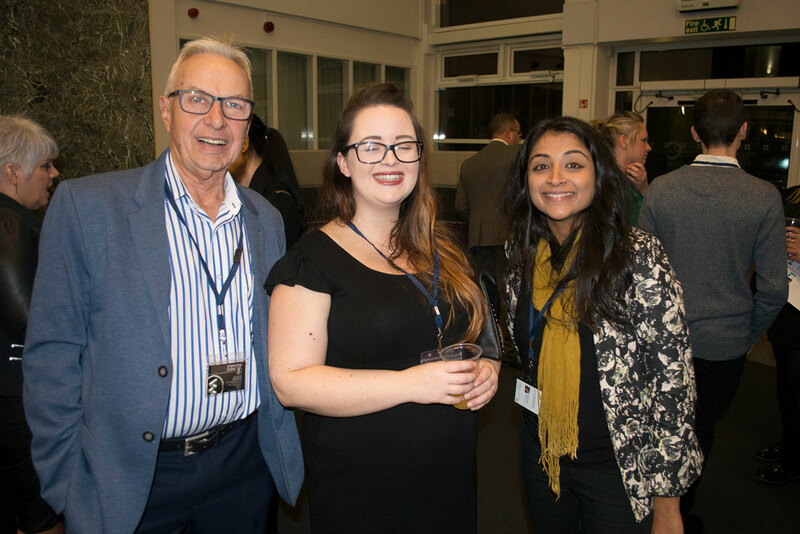 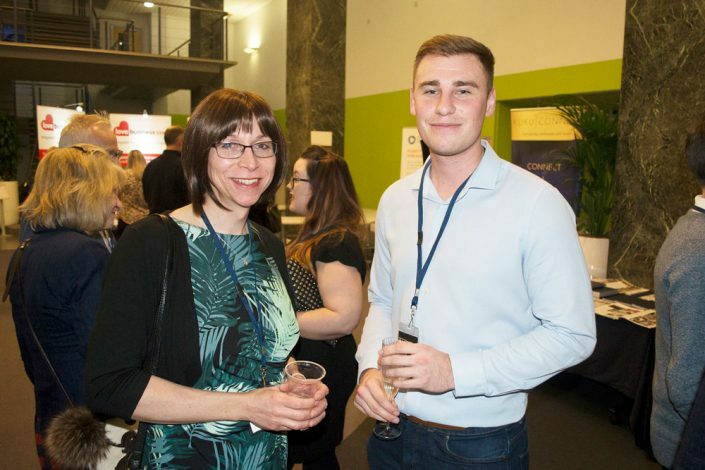 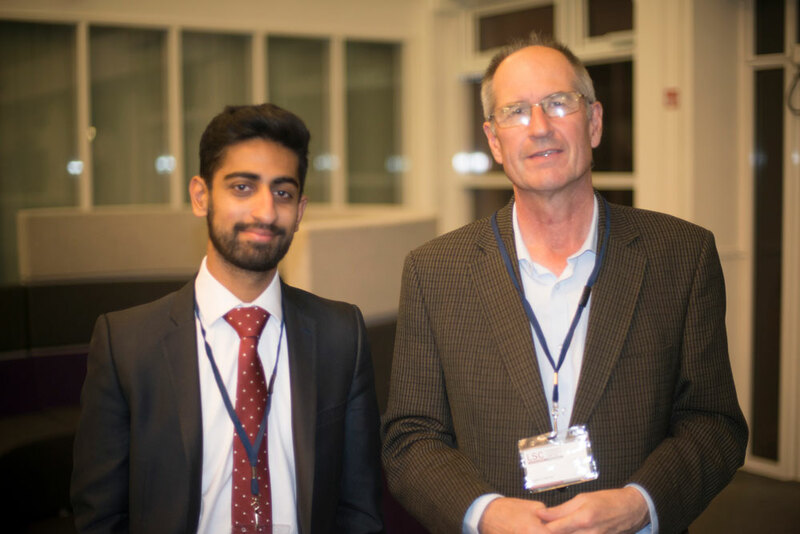 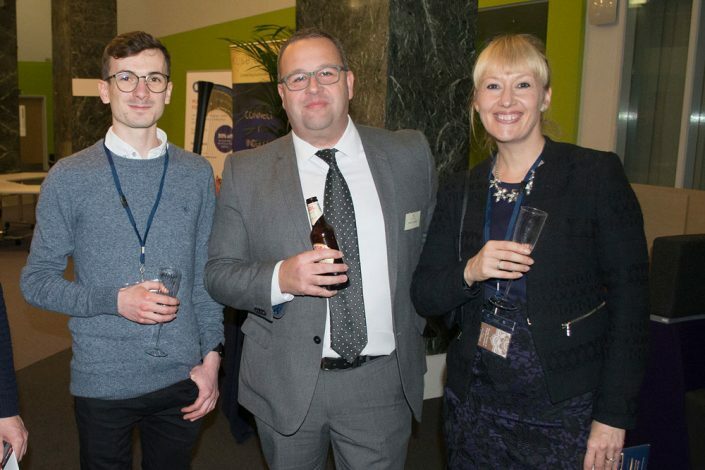 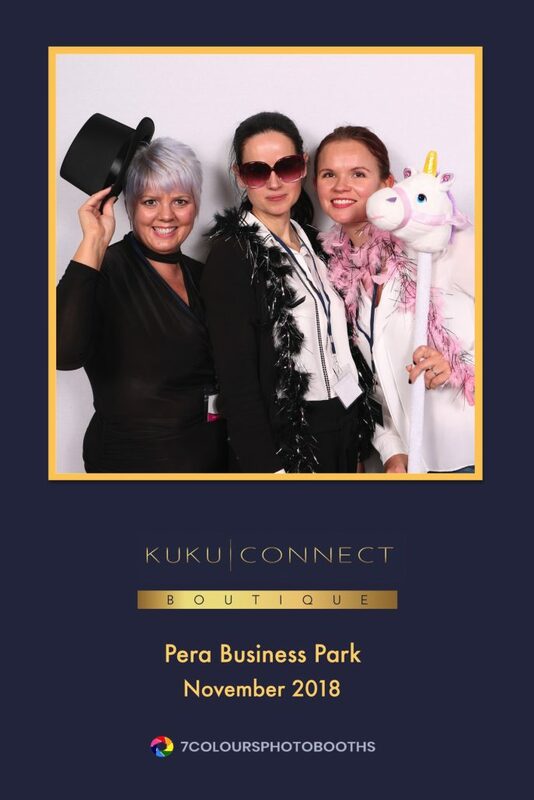 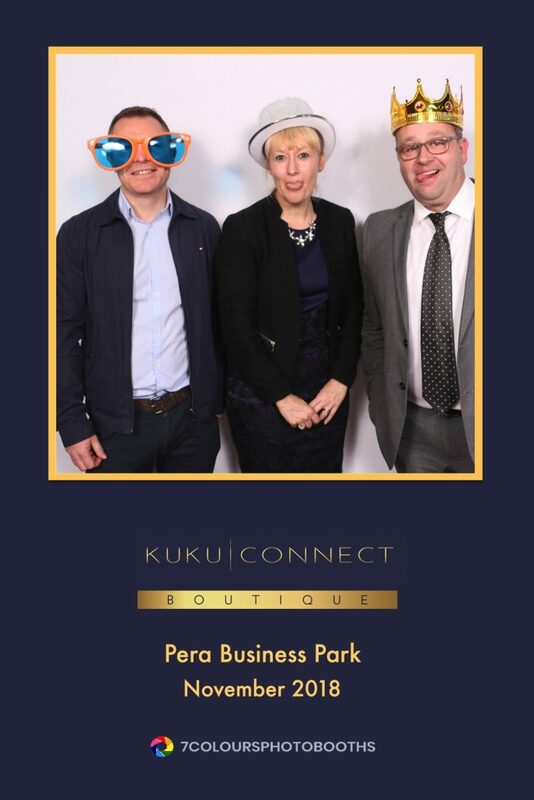 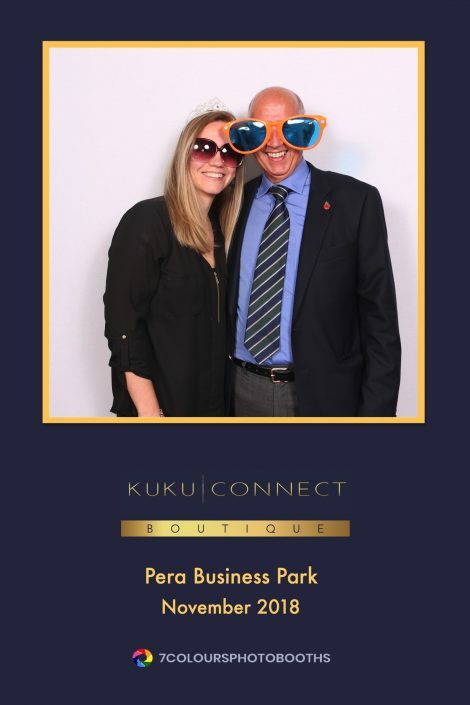 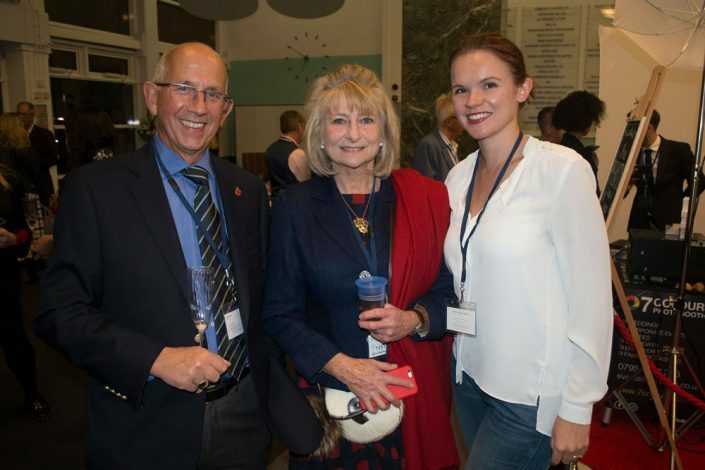 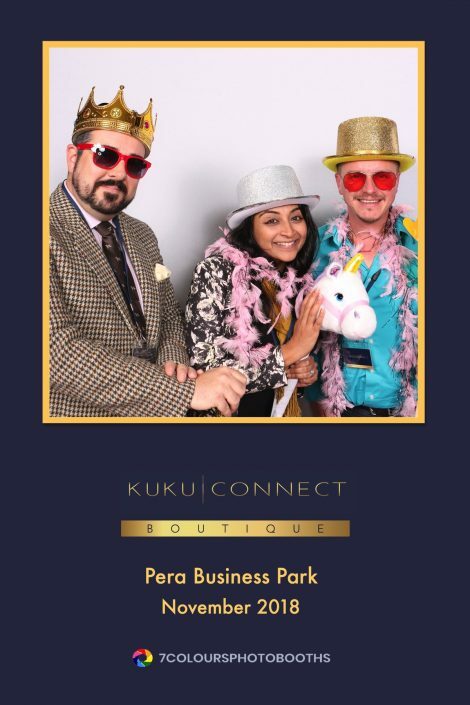 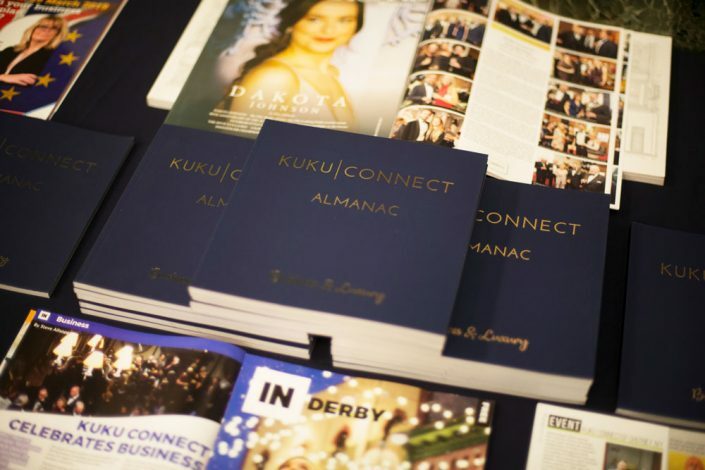 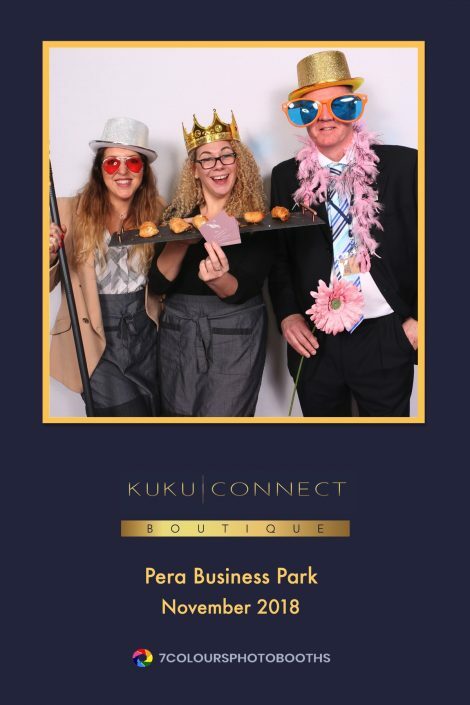 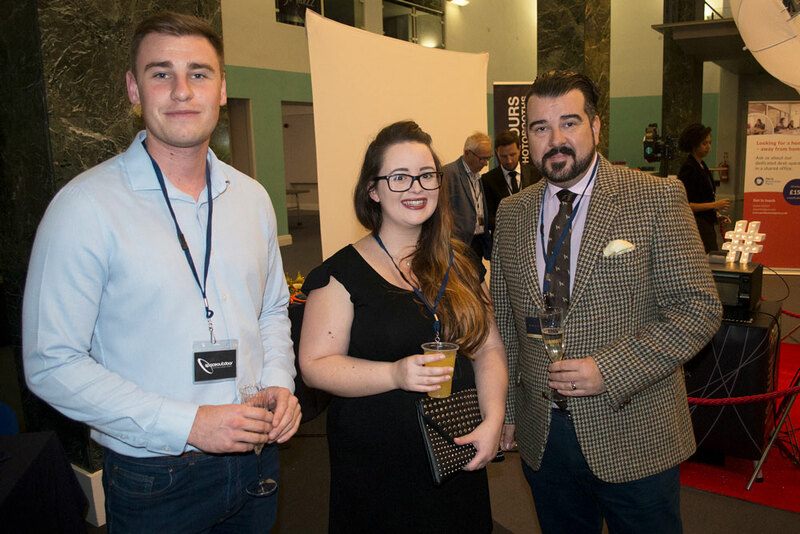 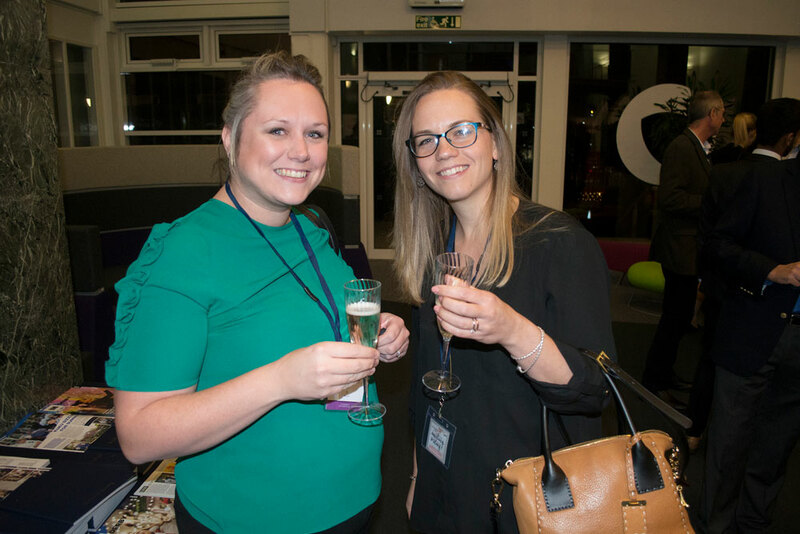 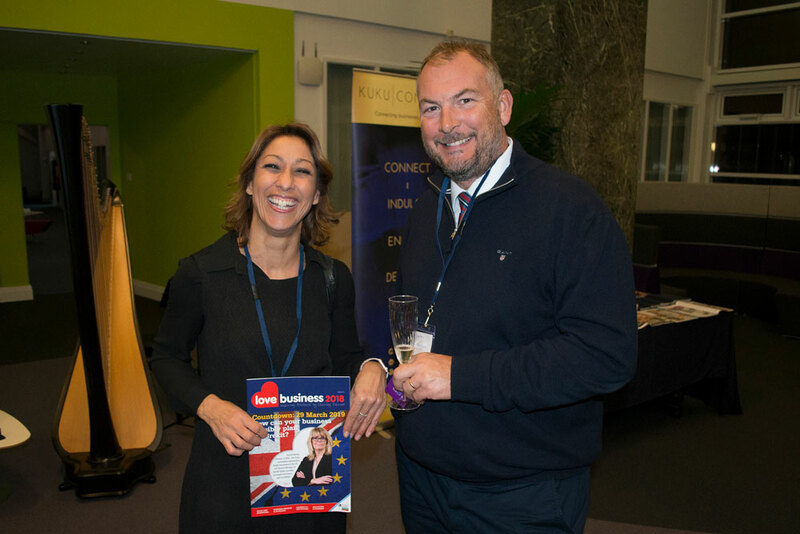 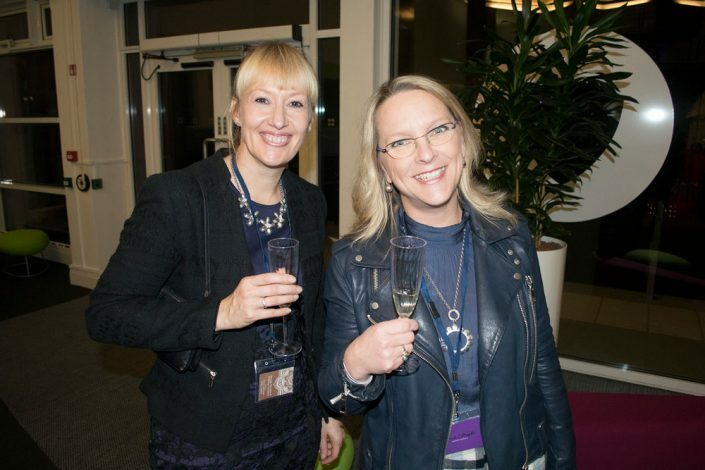 Following our launch in September, our first official KuKu Connect Boutique was a treat for the eyes, ears and mouth as we treated guests and members to more effective networking at Pera Business Park along with some great, local exhibitors. 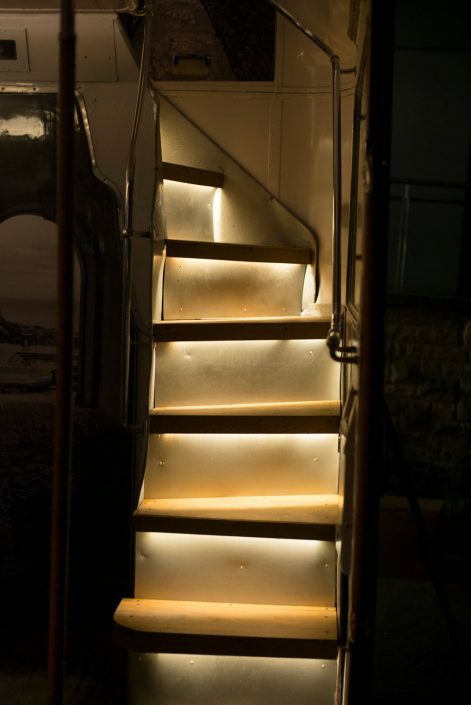 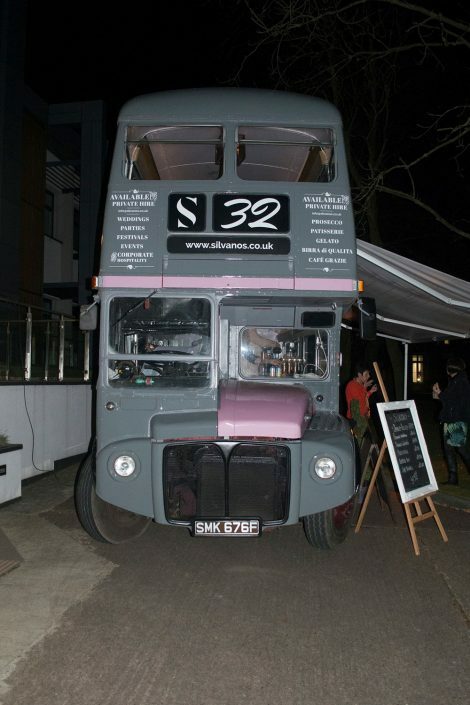 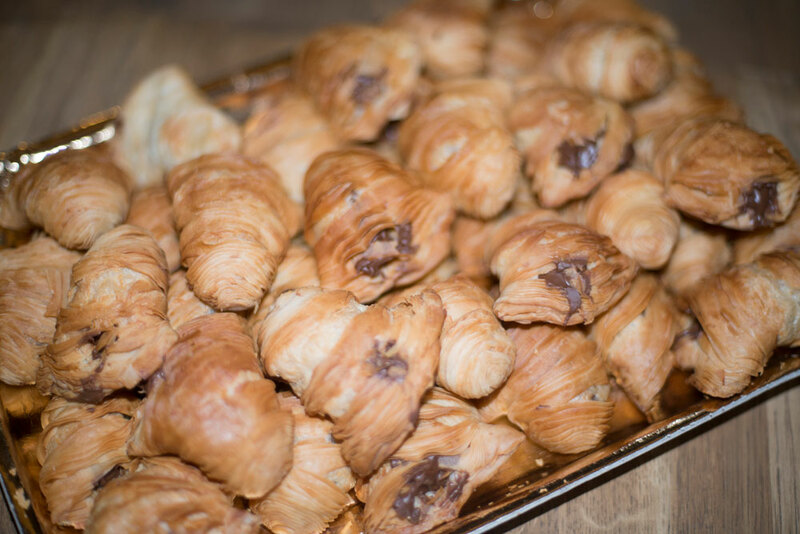 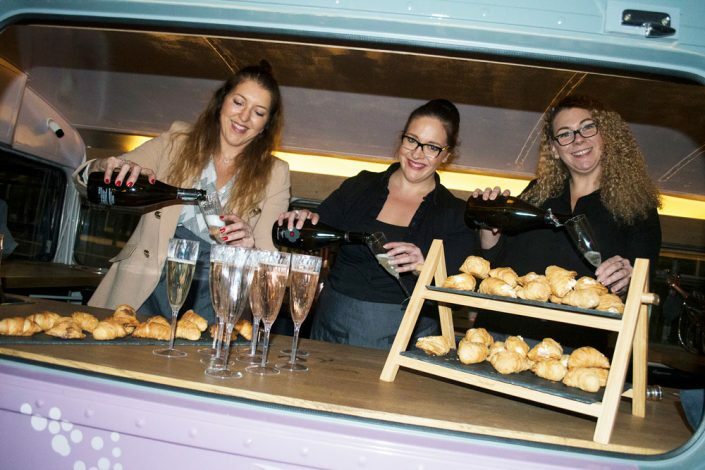 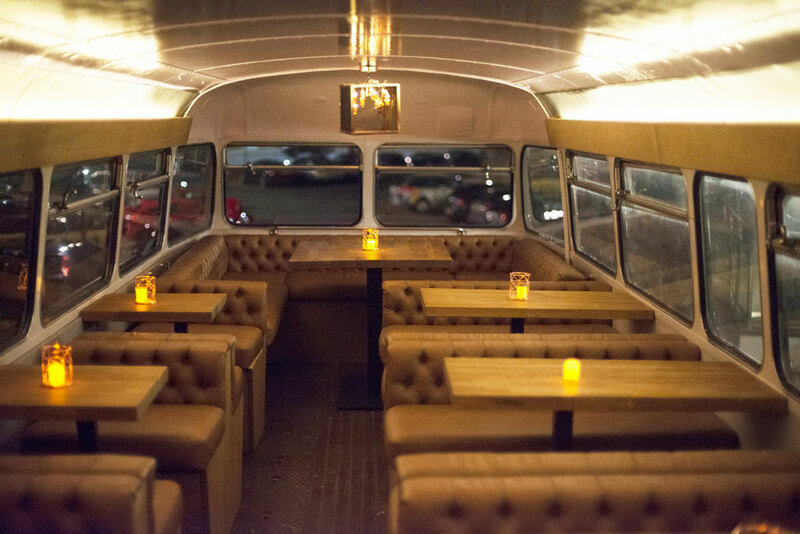 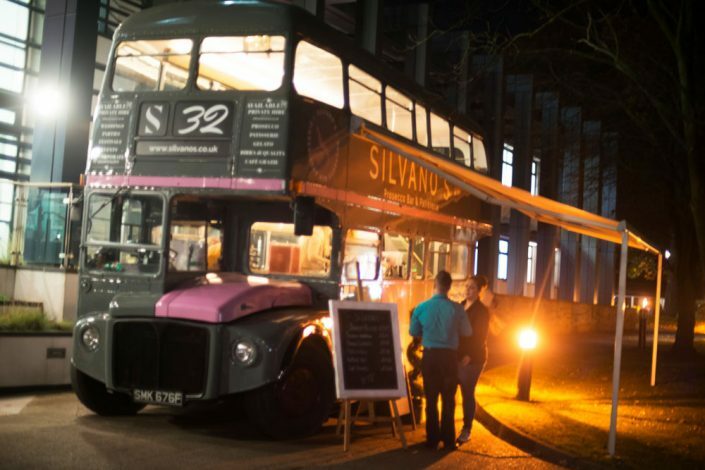 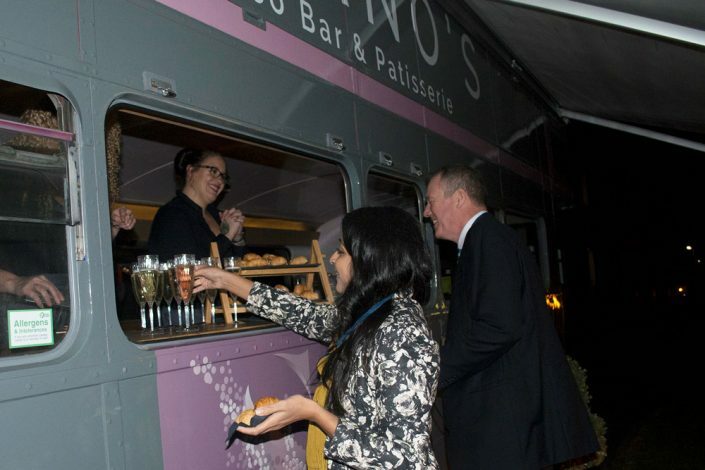 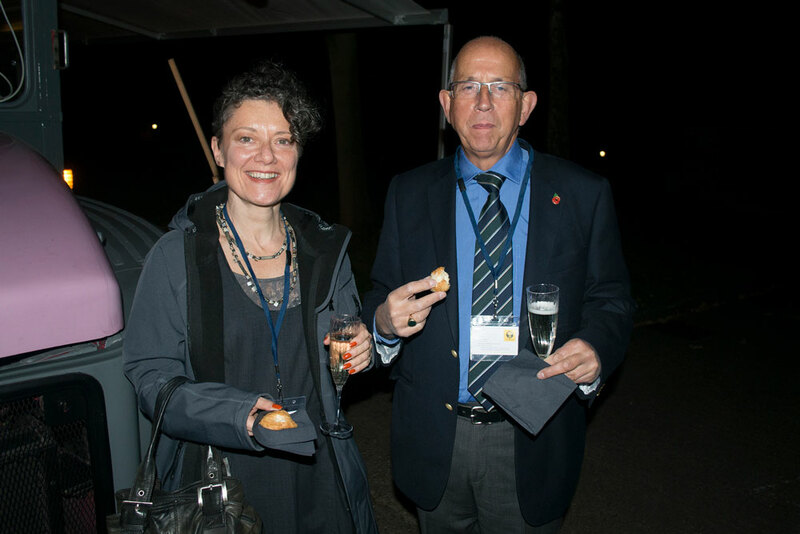 Silvanos Prosecco Bar and Patisserie brought along their double decker bus and delighted guests to white and rose prosecco direct from Italy along with delicious authentic pastries and home made ice creams (we loved the Lotus biscuit flavour the best!) 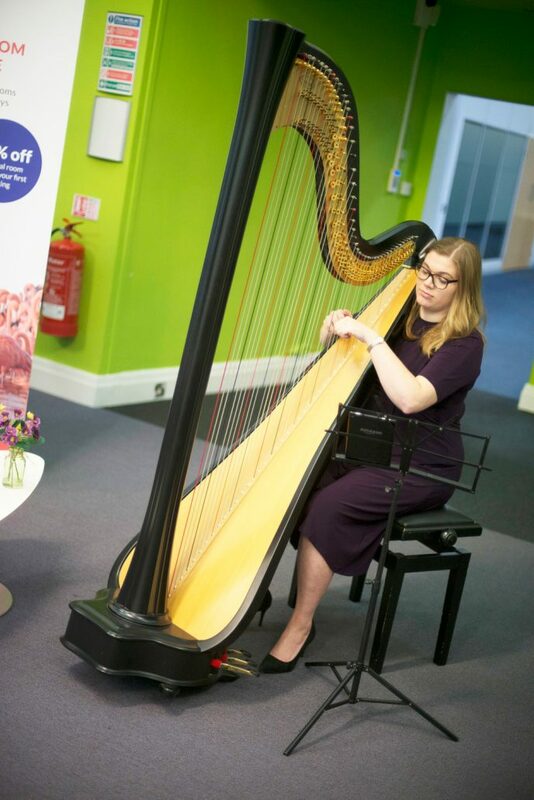 Harriet Flather played the harp throughout the evening, showcasing her musical talent – perfect for private and corporate events. 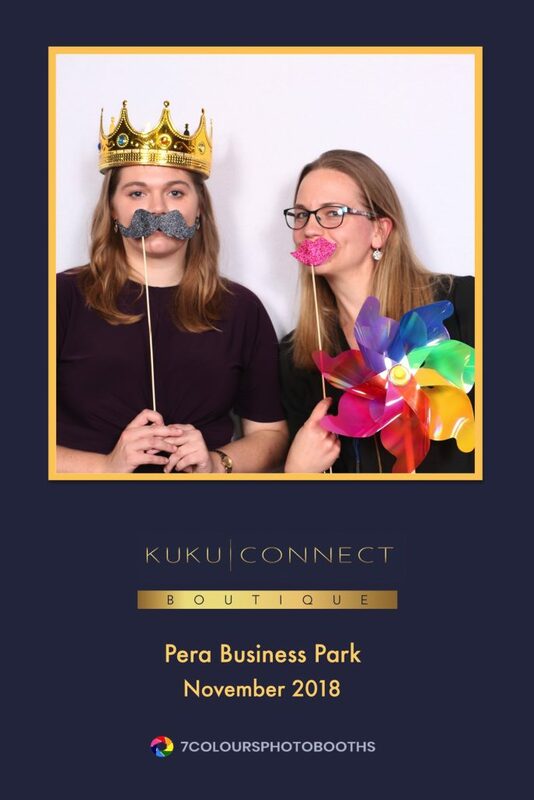 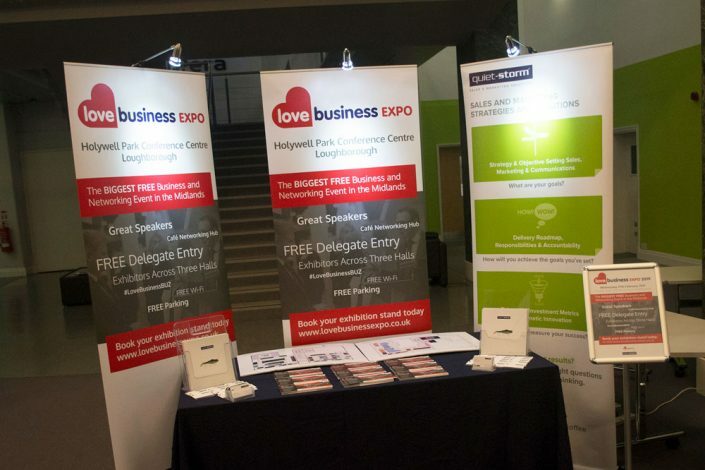 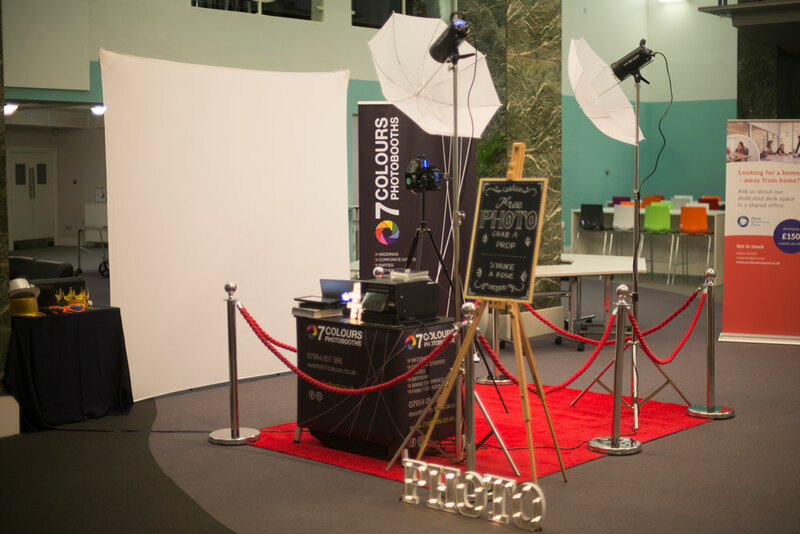 7Colours Photobooths were also on hand for guests to strike a pose with crowns, jumbo sunglasses, unicorns and more and Love Business, of which KuKu Connect is the official networking partner joined us to tell guests about their huge, regional business expo event at Loughborough University on Wednesday, 27th February 2019. 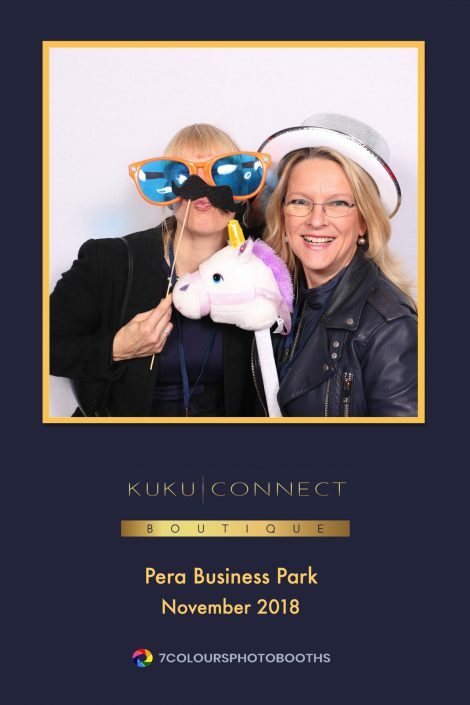 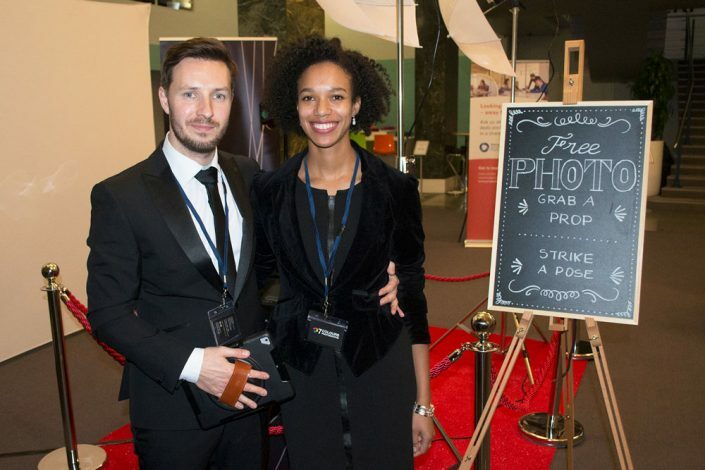 KuKu Connect Boutique Receptions are relaxed, friendly and effective with no pitches, no presentations and no push. 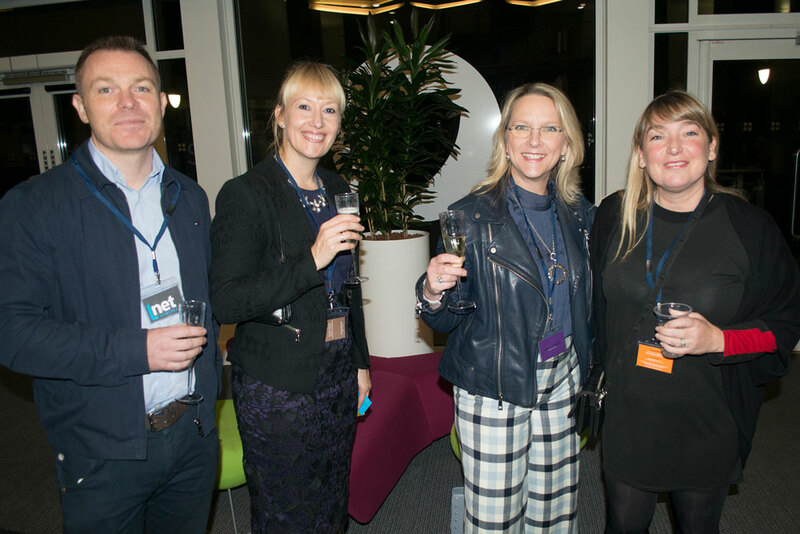 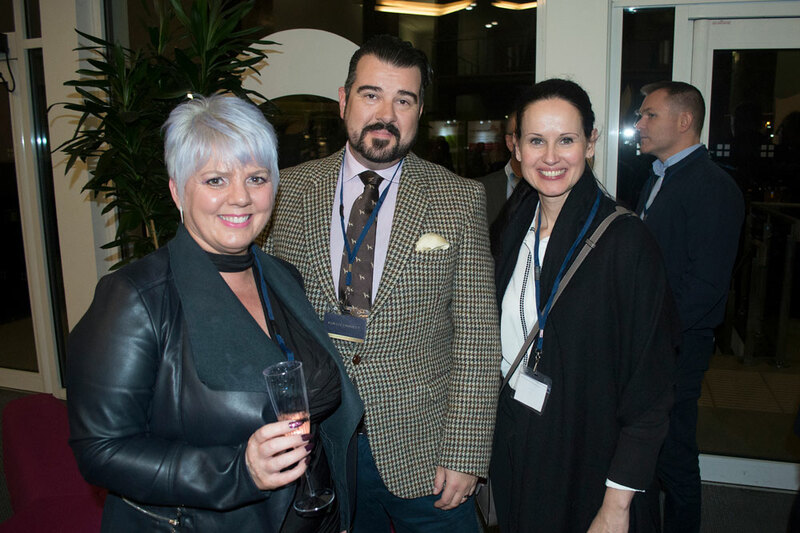 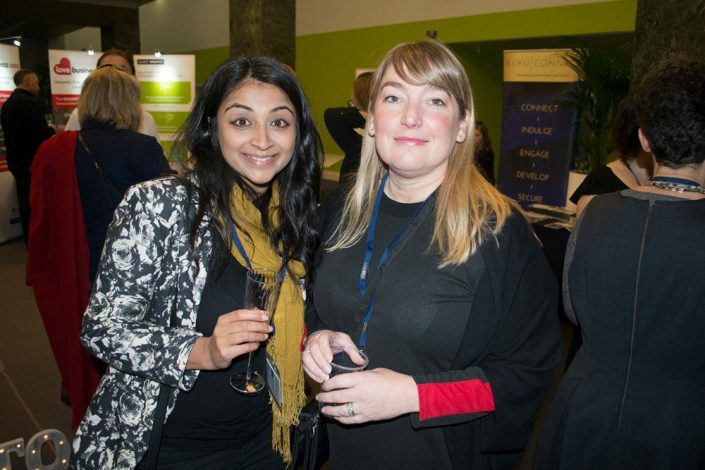 Our next Boutique Connect Reception will be held on Wednesday, 19th January 2019 so save the date and book your place here. 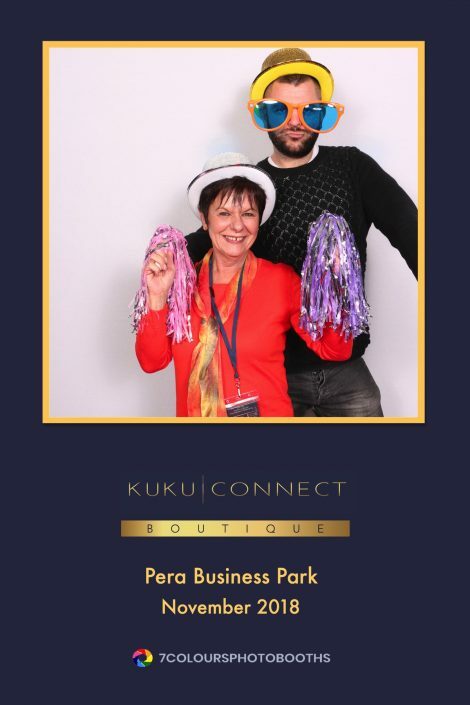 Our regular host, Pera Business Park offers an exciting range of space in a variety of configurations ranging from premium office space to light industrial space, and a 25,000 Sq Ft warehouse. 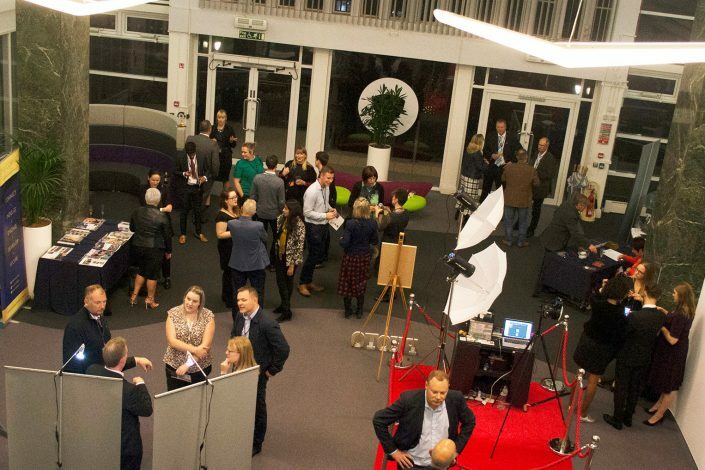 A comprehensive conference facility boasts 8 meeting rooms including 2 high tech I-Labs and a 5,000 Sq Ft conference hall which can seat 300 people – perfect for formal dinners to product launches and trade shows.